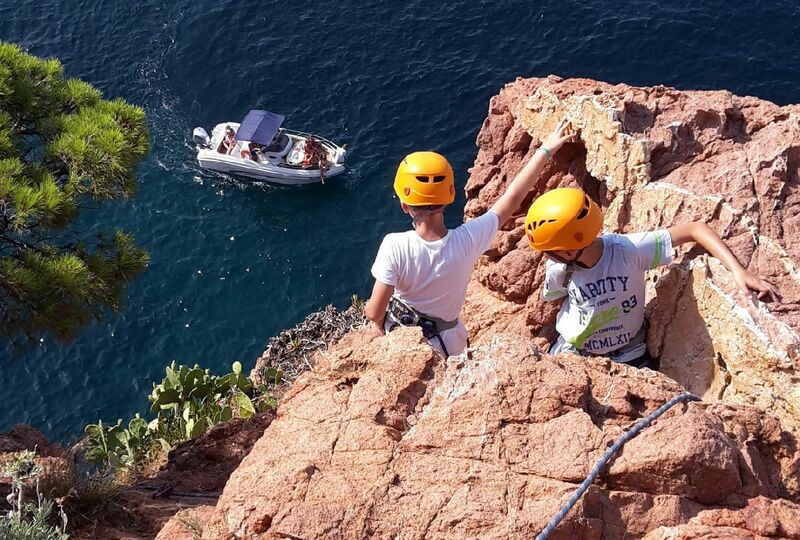 Discover the Via Cordata. 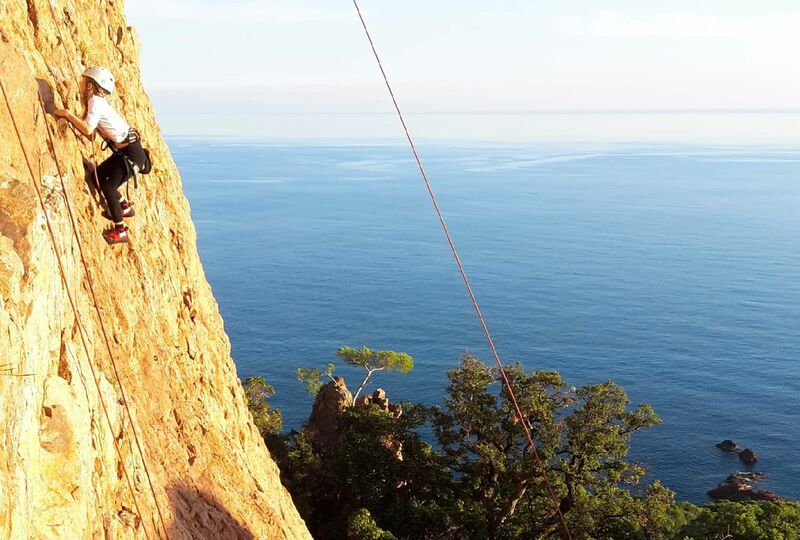 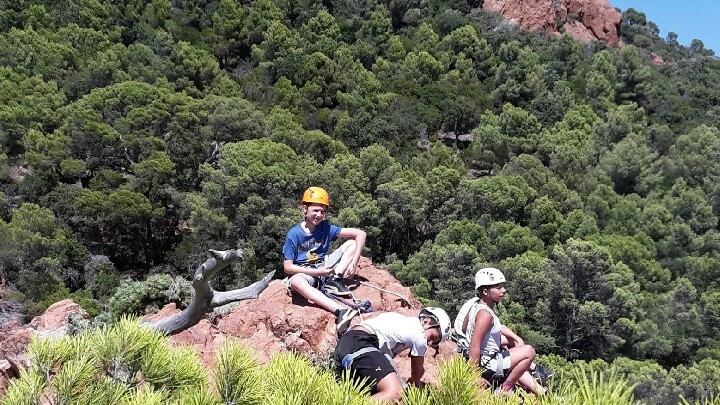 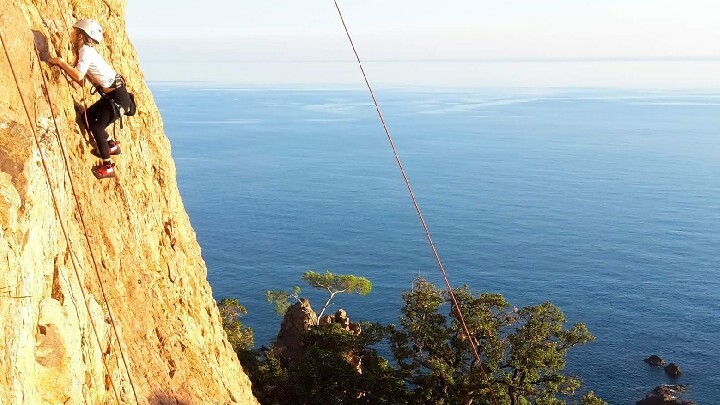 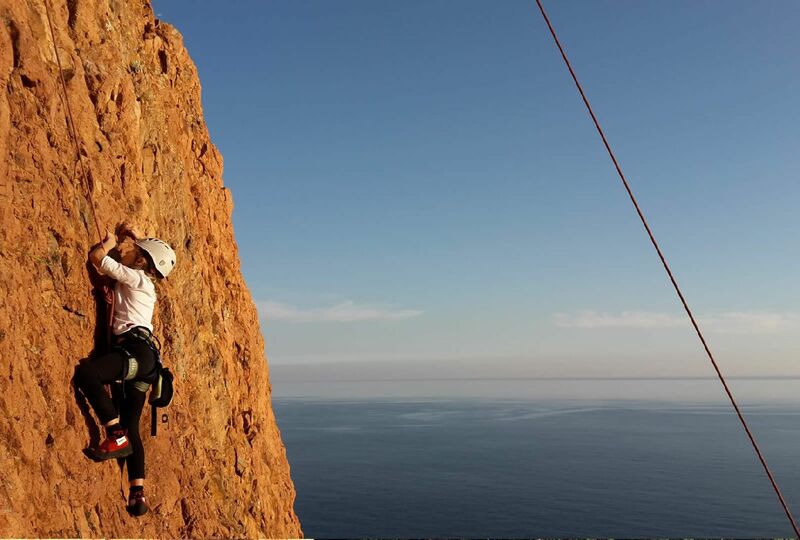 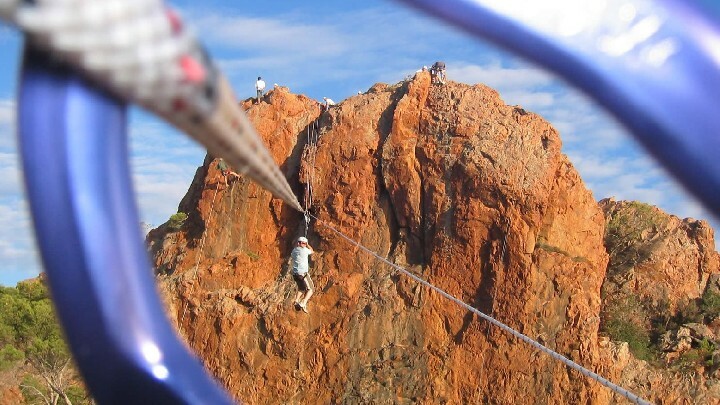 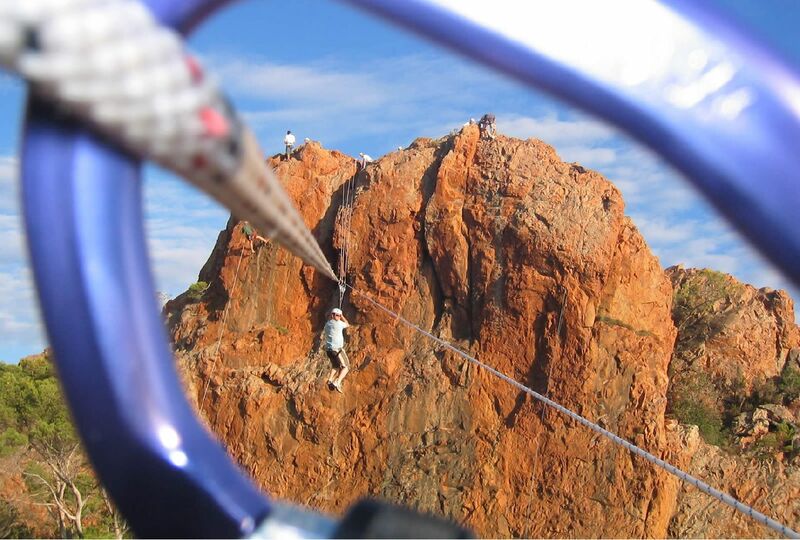 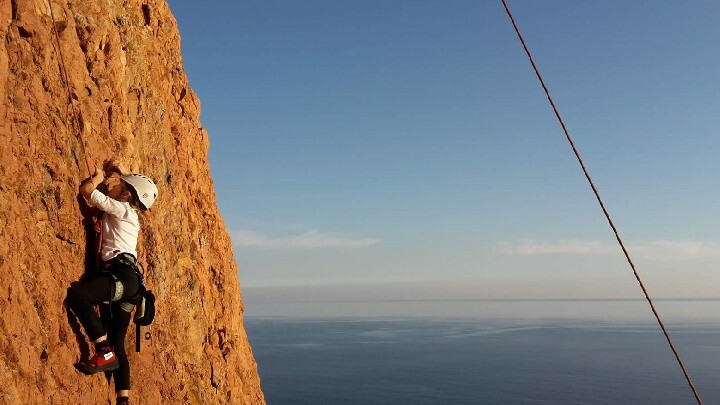 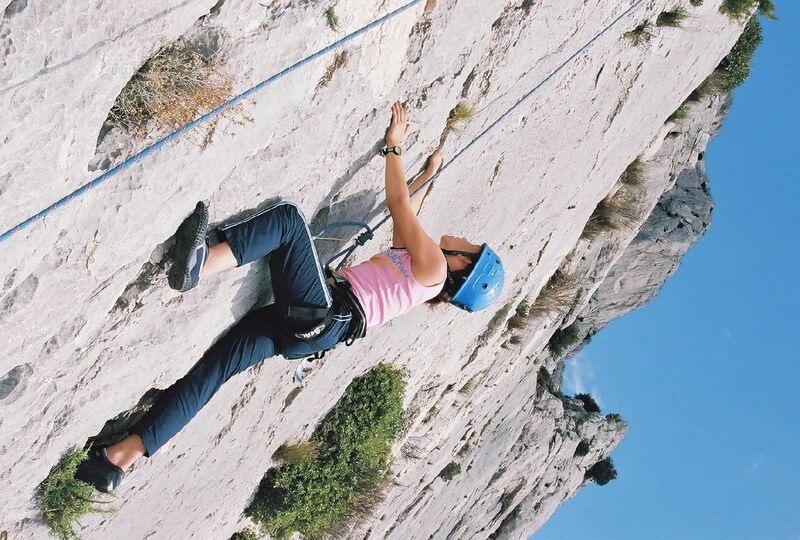 Halfway between an adventure course and an introduction to climbing, via cordata offers an extraordinary view onto the French Riviera , from the bay of St Raphael to St Tropez. 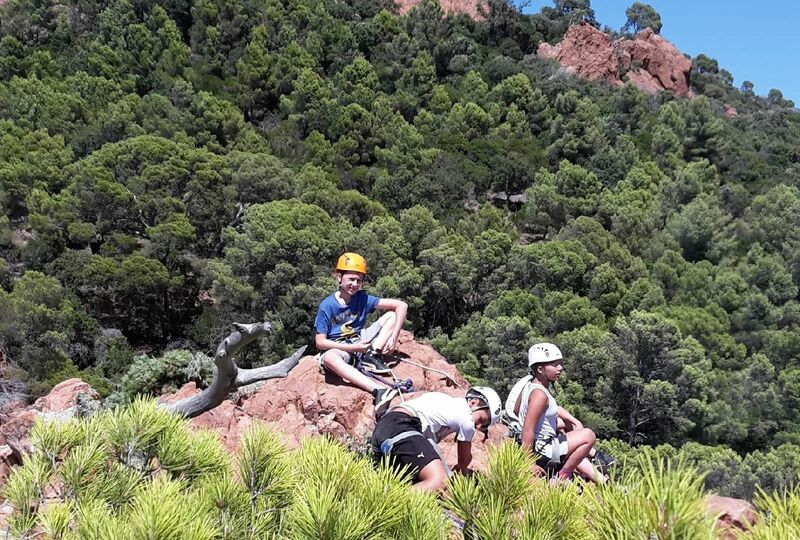 Discover the Via Cordata. 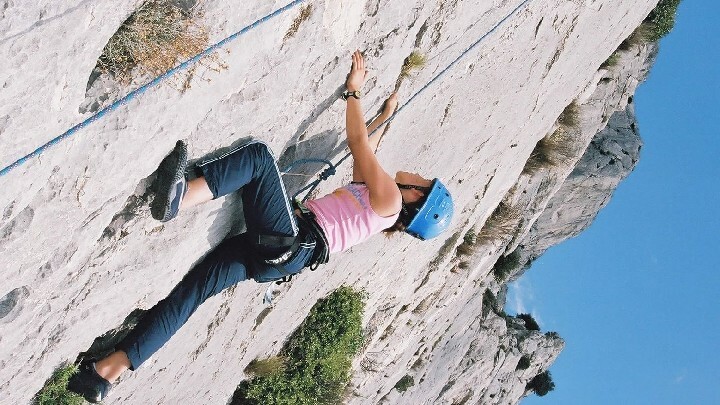 Halfway between an adventure course and an introduction to climbing, via cordata offers an extraordinary view onto the French Riviera , from the bay of St Raphael to St Tropez. 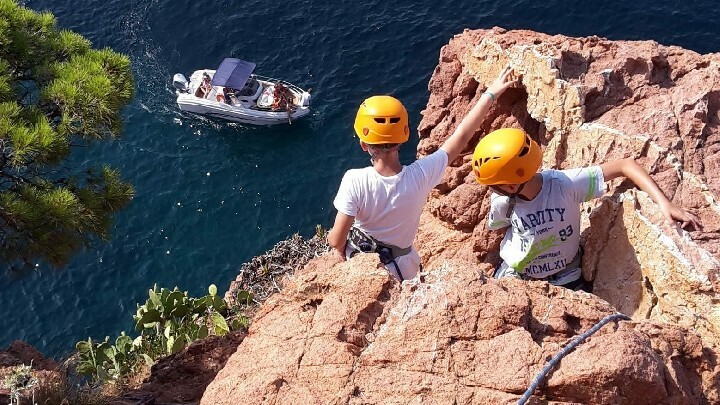 Secured at all times with a lifeline , you will rise slowly above the sea , performing simple climbing steps and learning to master the monkey bridge as well as some exciting abseiling at the end for the more adventurous.